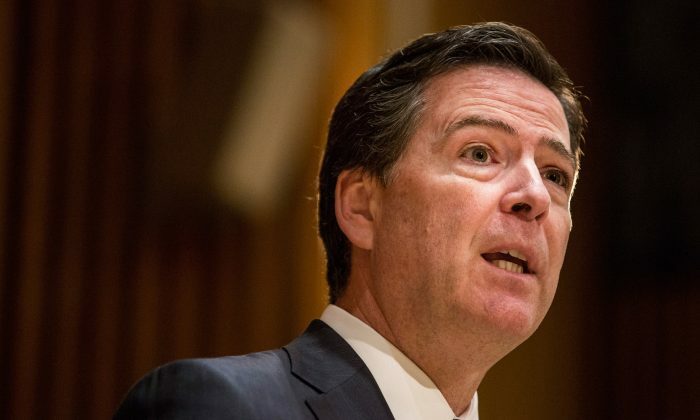 Former FBI Director James Comey appeared to respond to the release of the summary of Special Counsel Robert Mueller’s Russia’s investigation. “So many questions,” Comey tweeted along with a photo of himself in a forest. He can be seen looking upwards while surrounded by large trees. 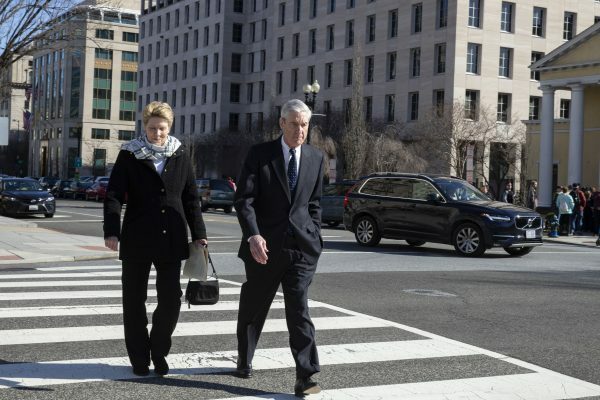 Mueller was appointed special counsel of investigation into alleged Russian interference into the 2016 election. It came shortly after Trump fired Comey in May 2017. Before Comey’s tweet, Attorney General William Barr released a four-page summary about Mueller’s investigation and what it found. 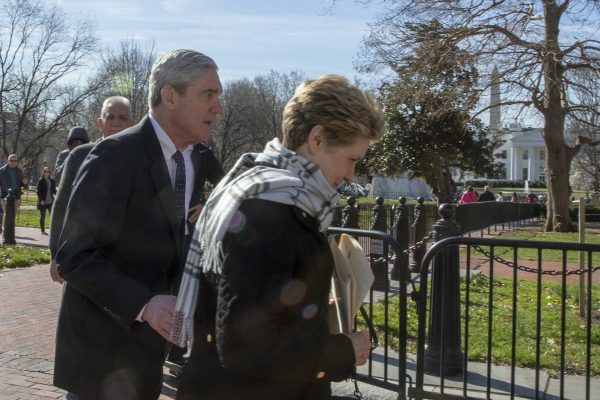 Mueller’s office, which interviewed hundreds of witnesses and used dozens of FBI agents over 22 months, “did not find that the Trump campaign, or anyone associated with it, conspired or coordinated with Russia,” according to Barr’s letter, which was handed over to several Congressional officials on March 24. 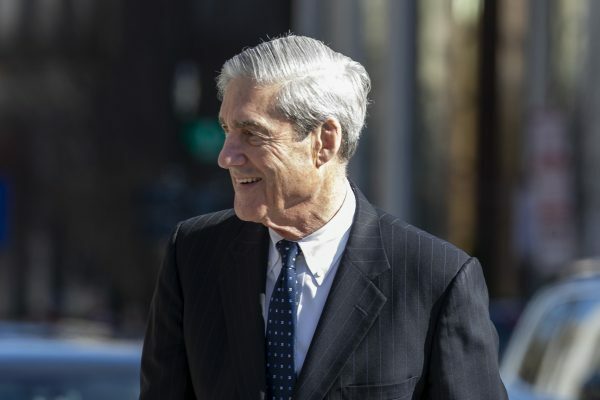 “The Special Counsel therefore did not draw a conclusion—one way or the other—as to whether the examined conduct constituted obstruction … the Special Counsel’s report states that ‘while this report does not conclude that the President committed a crime, it also does not exonerate him,'” Barr’s letter said. According to Barr, Mueller delegated the exoneration decision to the attorney general’s office. Both he and Deputy Attorney General Rod Rosenstein decided Mueller’s evidence didn’t establish that the president committed the obstruction of justice crime. 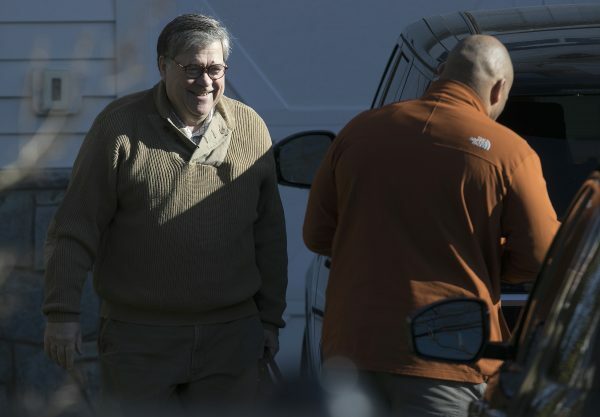 “The evidence is not sufficient,” Barr said of the obstruction charge. Democrats Nancy Pelosi and Chuck Schumer said that Barr isn’t “a neutral observer,” reiterating their calls for the full release of Mueller’s report.